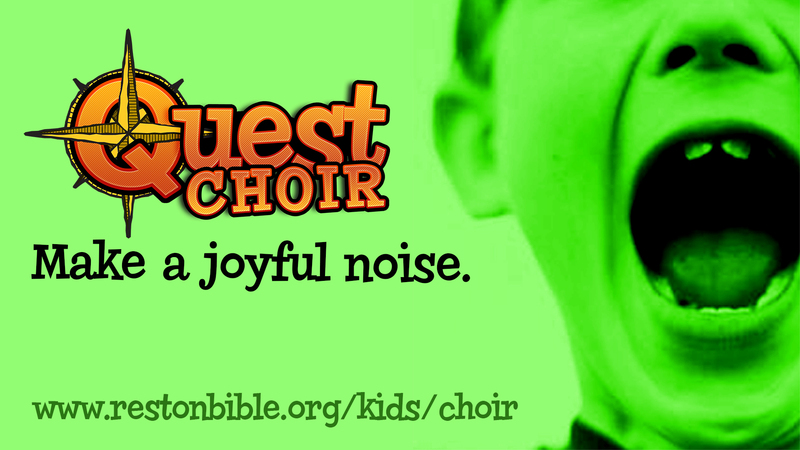 The 2018-19 Quest Choir will open registration on September 2! Practice will be Sundays in Room 240 from 10-10:40am. Join us as we worship the Lord together.